 Mutual funds and/or approved exempt market products are offered through Investia Financial Services Inc. (“Investia”). Mutual funds and exempt market products are sold exclusively by Representatives who are licensed by provincial regulators and registered with Investia. By accessing this website and any pages thereof, you agree to be bound by the terms of the Legal Notices and Disclaimers set out below. If you do not agree with the terms and conditions of these Legal Notices, do not access this website or any pages thereof. Without the use of secure encryption, the Internet is not a secure medium and privacy cannot be ensured. Internet e-mail is vulnerable to interception and forging. We cannot ensure the privacy and authenticity of any information, and will not be responsible for any damages you may incur if you communicate confidential information to us over the Internet or if we communicate such information to you at your request. The information provided on this website is intended for informational purposes only and is not intended to constitute financial, accounting, and legal or tax advice. 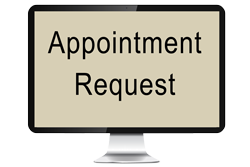 For information specific to your situation you should consult a professional. Facts and information provided on this website are believed to be accurate at the time they are posted. However, this website could include inaccuracies, typographical errors, or out-of-date information. Changes may be made at any time to the information on this website without prior notice. We do not warrant the accuracy, completeness, quality, adequacy or content of any information on this website. Such information is provided "as is" without warranty or condition of any kind, either expressed or implied, including, without limitation. We will not be responsible or liable for any direct, indirect, special, incidental, or consequential damage, or any other damages whatsoever, including, without limitation, lost revenues, lost profits or loss of prospective economic advantage, resulting from the use of or misuse of or inability to access or use this website. Nothing on this website constitutes a solicitation or offer by us to buy or sell products or provide services of any kind whatsoever. You should always contact a professional. The information on this website is intended for use by persons resident in Canada, in the Province of Alberta only. Any products or services mentioned on this website are made available only in accordance with local law (including applicable securities laws) and only where they may be lawfully offered for sale. Links to other websites are for convenience and information only and are independent from this site and therefore we have no control over the content of a lined website and will not be held liable for any inaccuracies in such information for the content of any linked website that are not maintained by us. We make no claims that third party websites will be free of viruses, Trojan horses or other destructive components on or from such links. Linking to another website is done at your own risk. All information on this website is meant to be reviewed in its entirety, including any footnotes, legal disclaimers, restrictions or disclosures, and any copyright or proprietary notices. Your advisor may also offer insurance related products, tax or mortgage services; provided that they are duly registered to do so under applicable legislation and the dealer approves such activity to be conducted outside of the dealer. Any activities related to such other occupation are not the business of the dealer and are not the responsibility of the dealer. We serve individuals, families and businesses in the Sherwood Park area.